Actor / Model / Author. Very grateful to have filmed over 170 projects since my journey started. Find me in social media (links below)! NEW! Dramatic feature film The Opiate Diaries is now on Amazon Prime & Amazon VOD. Yeahflix interview/profile which nicely updates my recent work. TV commercial spokesman for One Week Bath. Also see me in two viral music videos for Lele Pons: Celoso (Lyric) ft. Hannah Stocking and LANY: Thru These Tears. "Death Pool" Traplight Media - digital & dvd, also in Redbox. "Santa's Little Helper" Twentieth Century Fox & WWE Studios - digital & dvd, worldwide release, USA Network TV premiere, also on the Universal HD Channel and in Redbox. "The Exorcism of Molly Hartley" Twentieth Century Fox - digital, blu ray & dvd, worldwide release, also on Netflix and in Redbox. 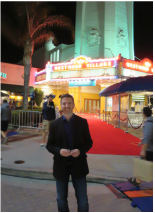 "Expelled" Awesomenesstv / Dreamworks - theatrical & digital, worldwide release, a #1 iTunes best selling movie! Now available on Netflix. "All American Bikini Car Wash" Meridien - digital, dvd & blu ray, worldwide release. Also on the Sony HD Channel. 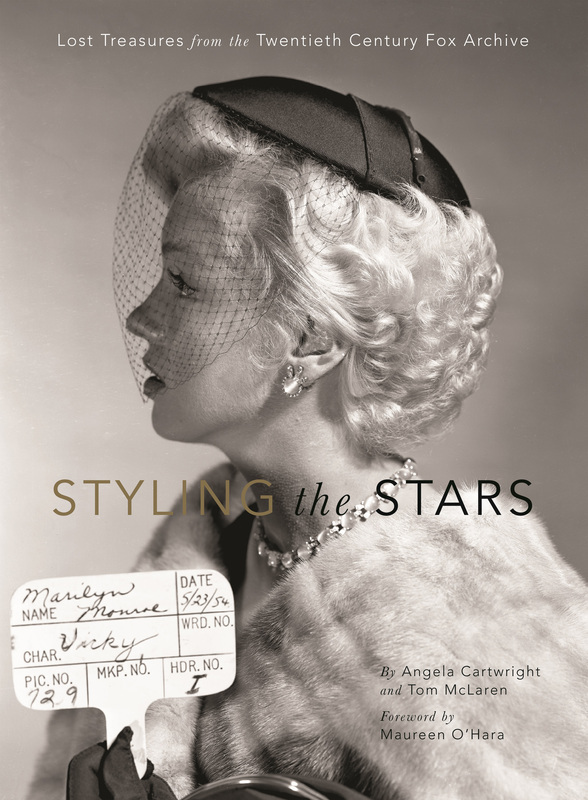 Hardcover & softcover editions of my book "Styling the Stars - Lost Treasures from the Twentieth Century Fox Archives", published by Insight Editions, are now available worldwide. Watch my national TV interview on CBS This Morning! 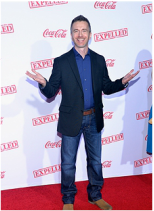 Recent guest star TV appearances include "My Crazy Ex" on LMN Lifetime Movie Network and "Tabloid" ep. 'Deadly D-List' on ID Investigation Discovery. I'm coming soon in 2019 to a Netflix TV Series. Born and raised in the Midwest, Tom was a film and television aficionado from an early age. After graduating from the University of Michigan (BBA) and Wayne State University (MBA), he relocated to Los Angeles where he enjoyed a successful corporate finance career behind the scenes at both Twentieth Century Fox and Warner Bros. Studios. In pursuit of his true passion, Tom made the leap in front of the camera in 2012, and is now a busy actor. Feature film credits include Expelled, The Exorcism of Molly Hartley, and Santa’s Little Helper. 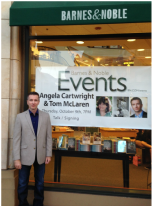 Tom co-authored his first award-winning book "Styling the Stars - Lost Treasures from the Twentieth Century Fox Archive" with Angela Cartwright. He was interviewed on "CBS This Morning" and featured in numerous print and web publications including the New York Times, Los Angeles Times, Entertainment Weekly, Parade, Huffington Post, Closer Weekly, and more.